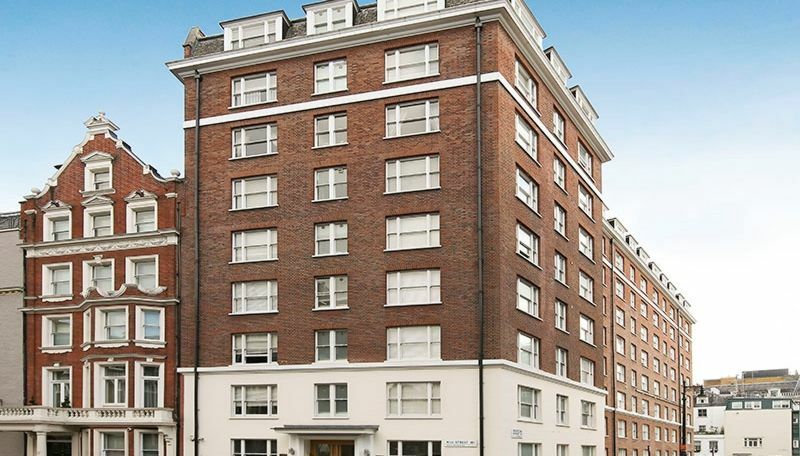 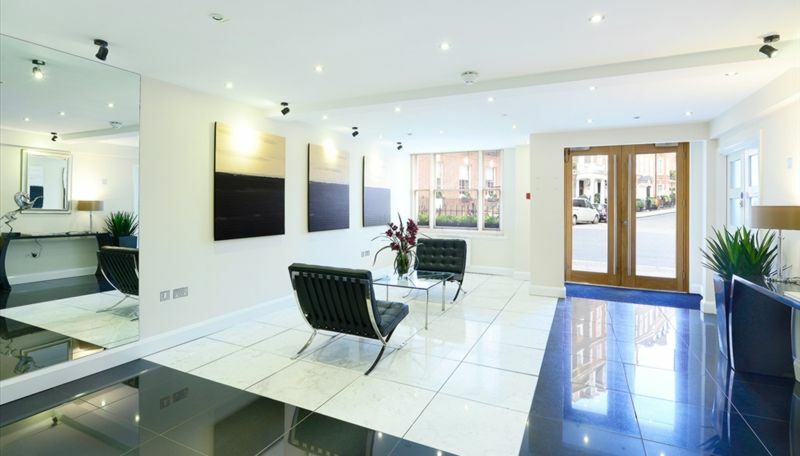 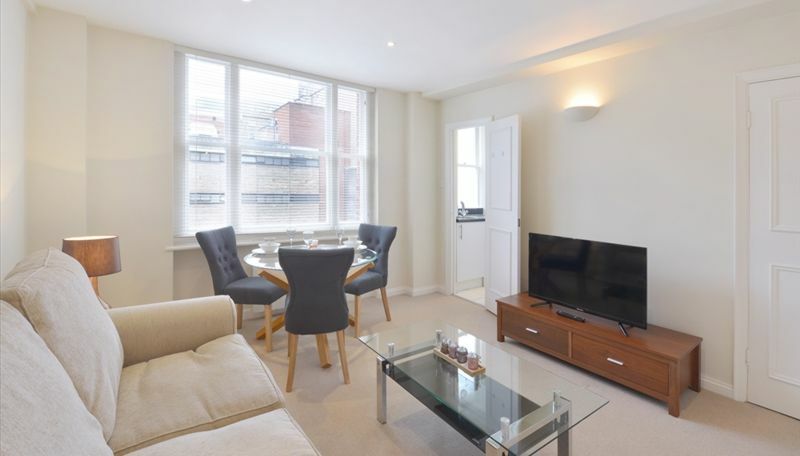 Stunning 1 bedroom second floor apartment situated in the heart of London’s fashionable Mayfair neighbouring the famous Berkeley Square. 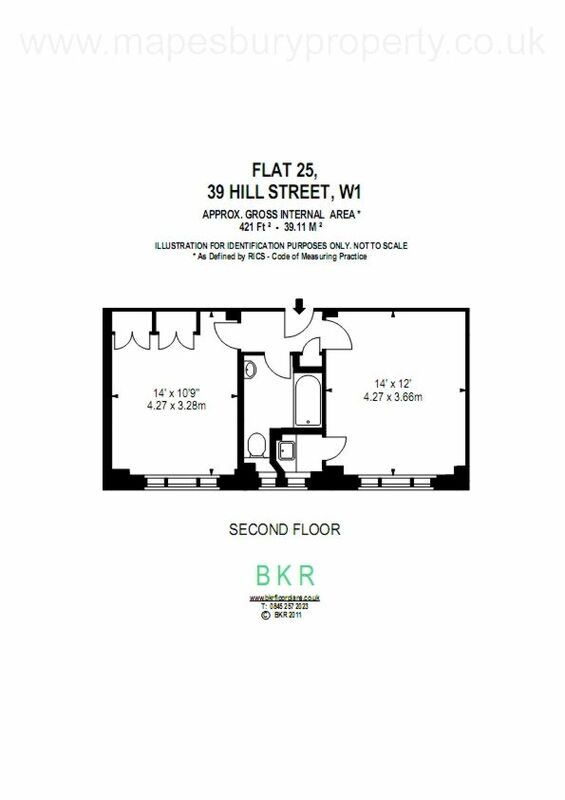 The apartment is set over 421 sq. 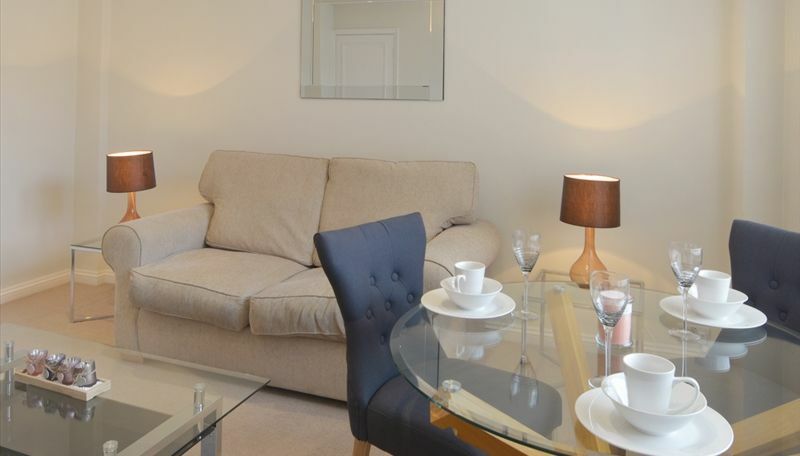 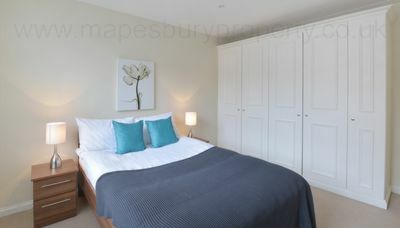 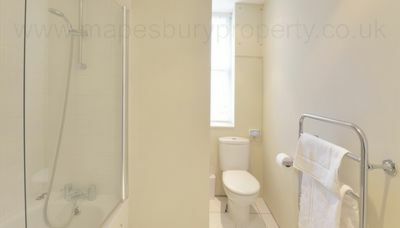 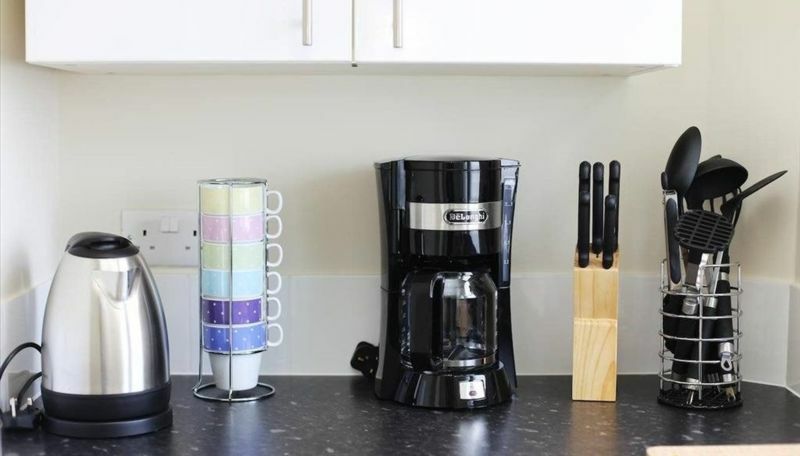 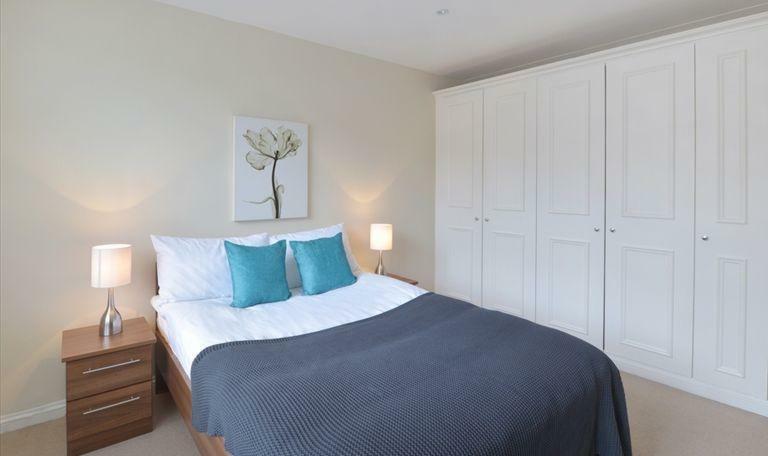 ft. and comprises, large double bedroom, modern fitted bathroom, spacious reception room with rear facing views over Hay’s Mews, and a unique kitchenette.